Are you moving to Paris with your family and are looking for a bilingual elementary school where they can study French and another language ? 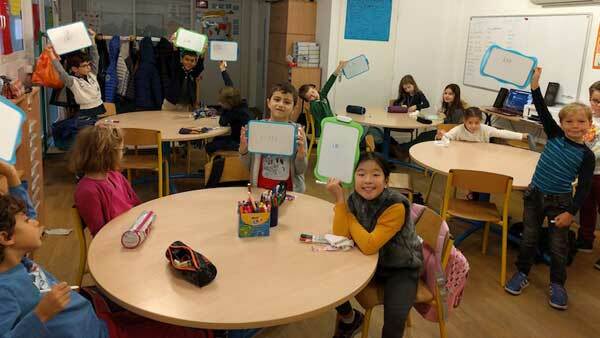 Check out our list of the Top 10 bilingual elementary schools in Paris and the surrounding area to find the perfect school for your little darlings. Here they can take classes in French, English, German or even Japanese! Linked with the very prestigious private high school, this primary school offers the unique opportunity to become bilingual in French and one of 13 languages (including Japanese!). For Anglophones, its also offers the option of learning American or British English. All the teachers are native speakers and from the country of the target language and make sure that your little darlings learn all about the culture of their country. With 22 classes, this is also one of the biggest primary schools in France and there is also a bus system to take students to and from school. 2 Rue du Fer À Cheval, 78100 Saint-Germain-en-Laye, click here for more information. Click here for our family-sized apartments nearby. Founded in 1960, this private Franco-American school has plenty of experience teaching children from the age of 2. Here the children spend half the day learning in French and the other half in English to fully immerse themselves in the different languages. Maths is split between English and French, whereas history and geography are in French and science in English. 176 rue de Grenelle Paris 75007, click here for more information. Click here for our family-sized apartments nearby. 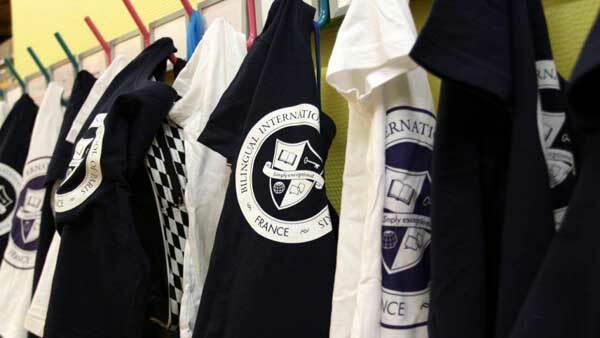 This private international Catholic school has been teaching children aged 3 to 14 since 1923! Following an American curriculum, the 360 pupils at Marymount come from around 45 different countries. Each day begins with a morning prayer and the religion plays a key role in the daily lives of Marymount’s students. There is also a bus service between the school and Paris and the Île de France region. 72 boulevard de la Saussaye, 92200, Neuilly-sur-Seine, click here for more information. 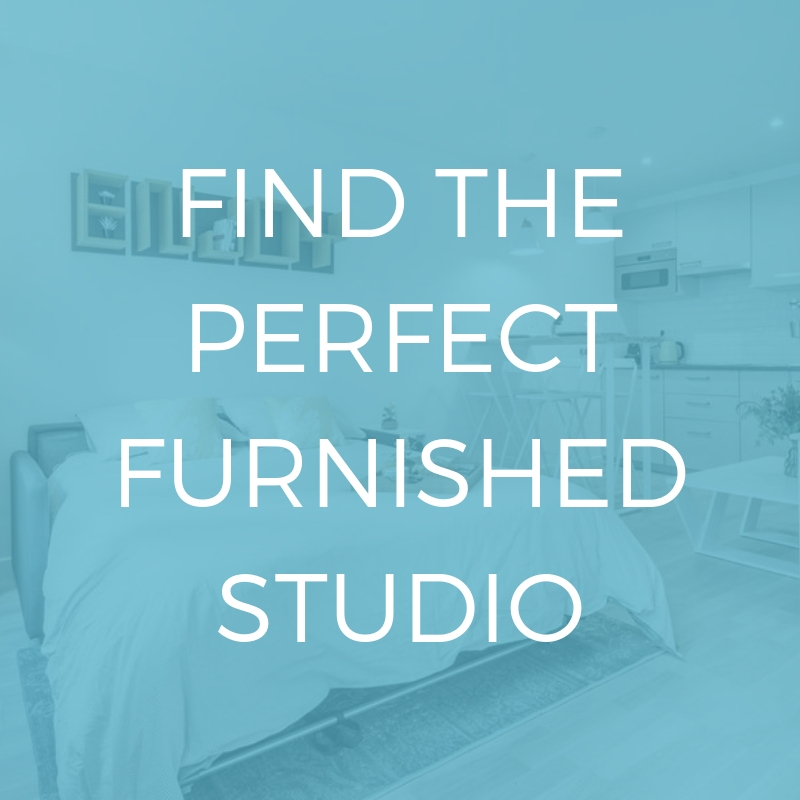 Click here for family-sized apartments nearby. With a limit of 12 students per class and a 50/50 French and English curriculum, this private and non-religious school welcomes children from ages 2 and a half to 11. Your children will be taught by native French and English speakers, with different classrooms for each language. All children are welcome, regardless of what languages they already speak. 10-14 rue Letellier, 75015 Paris, click here for more information. 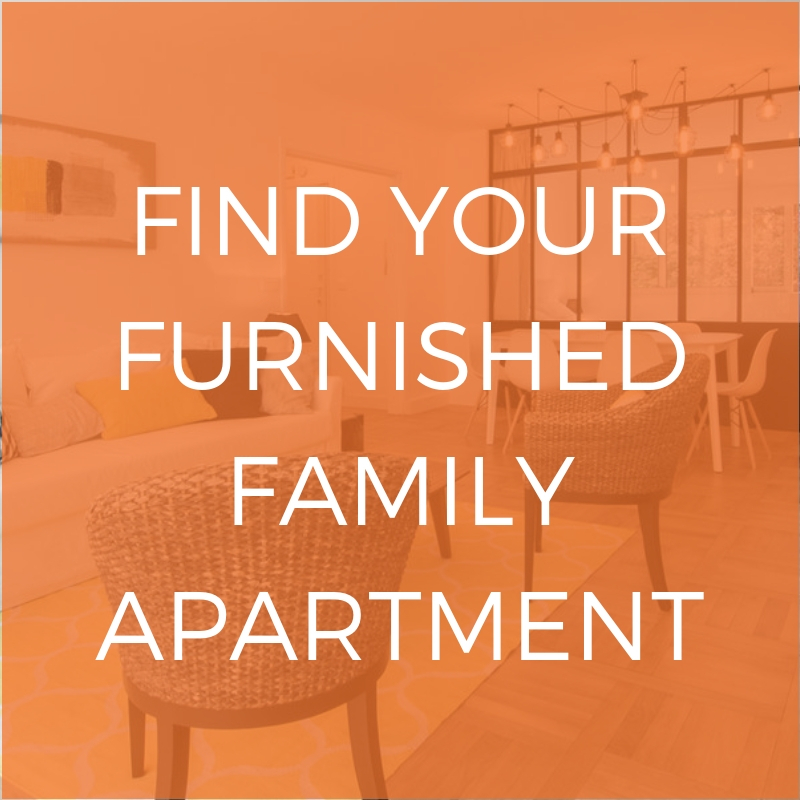 Click here for our family-sized apartments nearby. 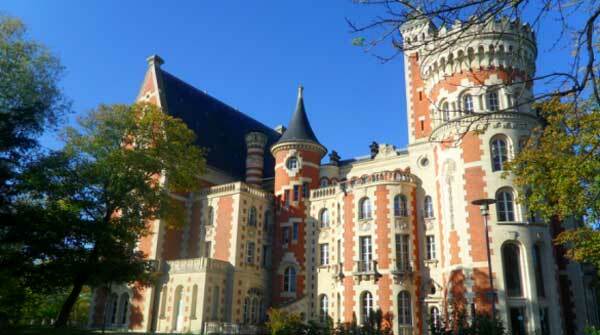 This private Anglo-French school welcomes children aged 3 to 18. It describes itself as a bilingual and bicultural experience. Lessons are taught 50/50 in French and English by teachers qualified in France or the UK and classes sizes are small to ensure that every child gets enough attention. 56 Rue de Passy 75016 Paris, click here for more information. Click here for family-sized apartments nearby. This school welcomes children from pre-school to the end of high school, offering a bilingual education either in French and English or English and German. All language teachers are either English or German native speakers and encourage international understanding through history, geography and literature. 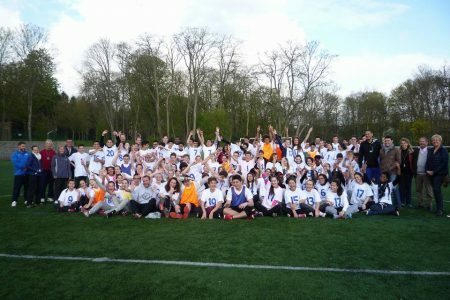 The school host strong links with local school in Paris. 1 Parvis Charles de Gaulle, 92310 Sèvres, click here for more information. Click here for family-sized apartments nearby. This schools aims to offer children aged 2 to 9 the opportunity for a unique bilingual education and the keys for a lifelong love of learning. The children are encouraged to work together by being grouped together in age groups of 3 to 6 and 6 to 9. They spend lots of time playing outside in the garden by the Quai d’Orsay. Students are taught by one teacher who only speaks French and one who speaks only English, and learn to write French in cursive and English in print. 65 quai d’Orsay, 75007 Paris, click here for more information. Click here for family-sized apartments nearby. This school is for children aged 2 1/2 to 6 from all over the world. However, it’s important to note that this isn’t strictly a bilingual school since all the lessons are in English. 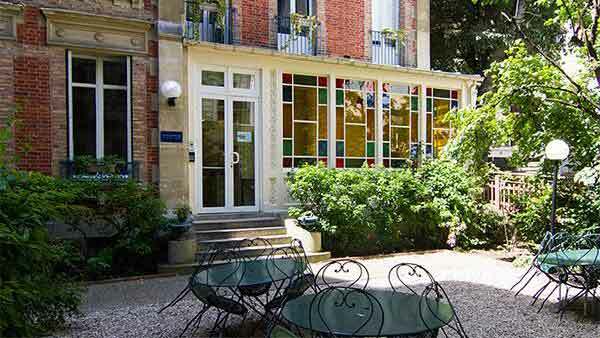 Class sizes are limited to 25 and this is the first exclusively English langage Montessori pre-school in Paris. 10 Rue Clouet, 75015 , click here for more information. Click here for our family-sized apartments nearby. Classes at the school are taught in German and the school received funding from the German foreign office and support from the German embassy. This school welcomes children from kindergarten to high school and there is also a daily bus system to take students living in Paris to school. Classes are taught in German, but French and English classes are a key part of the curriculum. 18 Rue Pasteur, 92210 Saint-Cloud, click here for more information. Click here for family-sized apartments nearby. This Swedish school is for children aged 3 to 12 and children are taught in Swedish and French. The pre-school children spend their mornings in the Parc Monceau where they can discover new things and play together. For older students, the school has very close links with the Lycée Saint Dominique in Neuilly-sur-Seine. 9 Rue Médéric, 75017, click here for more information. Click here for family-sized apartments nearby. 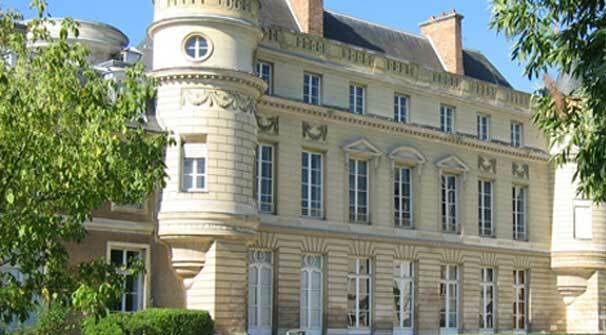 If you want to know more about international schools in Paris, check out our article Top 10 international/bilingual schools in Paris!